installation in Atlanta are very reasonable. 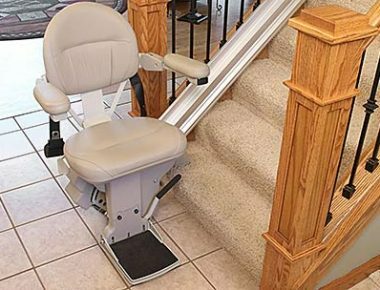 Straight stair lifts, the most common lift constructed on staircases, offer simple maneuverability from one floor to the next. 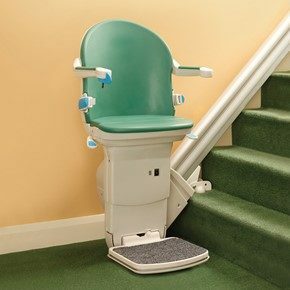 What are some notable straight stair lift features? 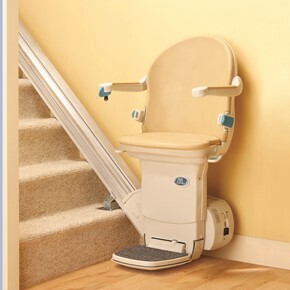 First, it offers sturdy construction, getting its support from the stairs themselves and not the adjoining wall. Second, it has an ample weight capacity of 300-350 pounds, depending on the model. 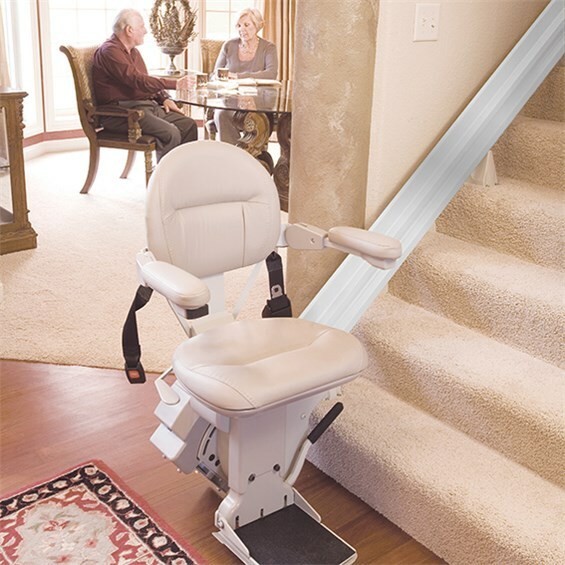 The design provides smooth accessibility, as the lift goes all the way to the floor, making it very easy for the user to get in and out of the chair. 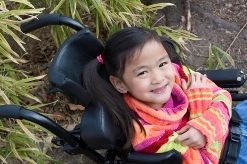 Most models come with a remote control, which enables the user to convey the lift as needed. Atlanta stair lift prices and the cost of stair lift installation in Atlanta typically runs around $3000. 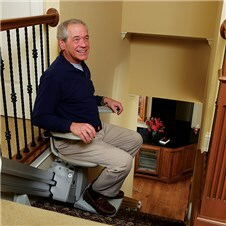 Finally, installation of a straight chair lift may be done in as little as half a day! With such life-enriching advantages, why not see if a stair lift might make the dream of independent golden years a reality for you? Every lift installed by Atlanta Stair Lifts is installed by a licensed Georgia stair lift installer to comply with State of Georgia requirements. Then, a State inspector will inspect the installation for compliance so you’ll know you’ve gotten a safe and reliable mobility system. 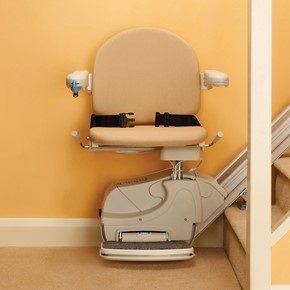 For additional information about stair lifts, Atlanta stair lift prices and the cost of stair lift installation, please contact Atlanta Stair Lifts at 770.880.3405 or via the contact form below. 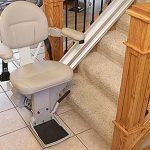 This entry was posted in Atlanta Stair Lift Prices, Competitive Atlanta Stair Lift Prices, Stair Lift Blog and tagged atlanta prices indoor stair lifts, Atlanta stair lift prices, the cost of adding a stair lift in metro Atlanta. Bookmark the permalink.